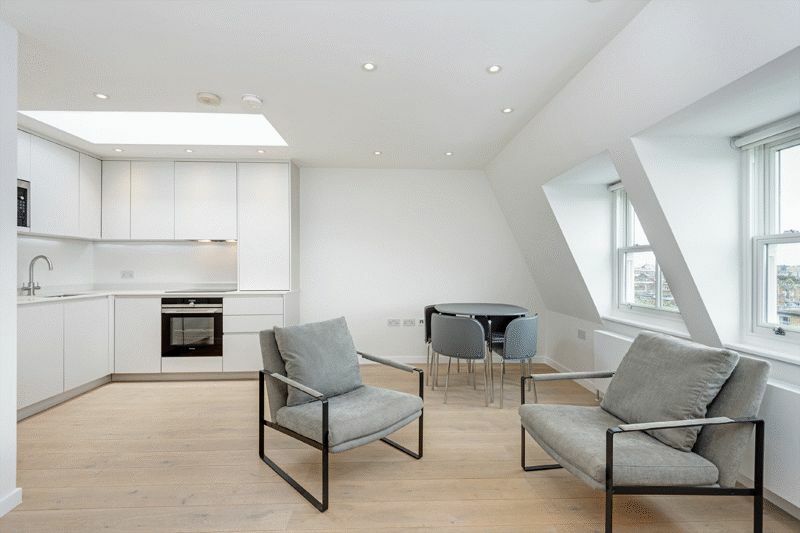 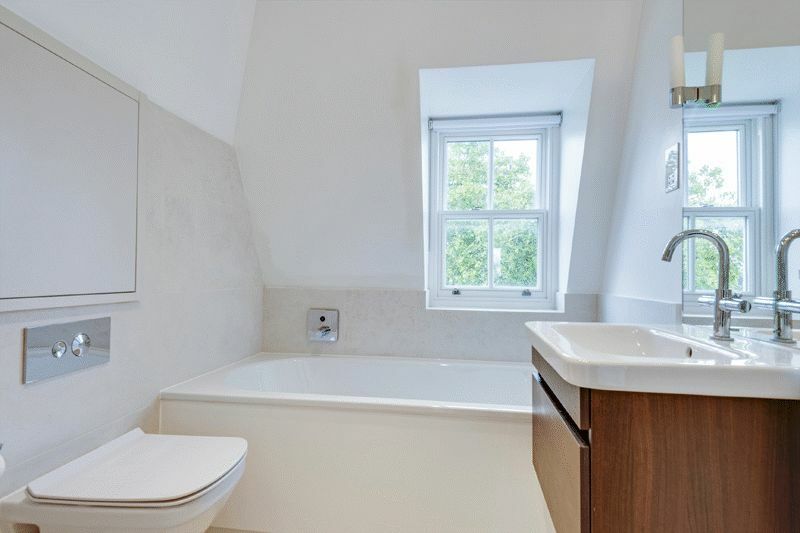 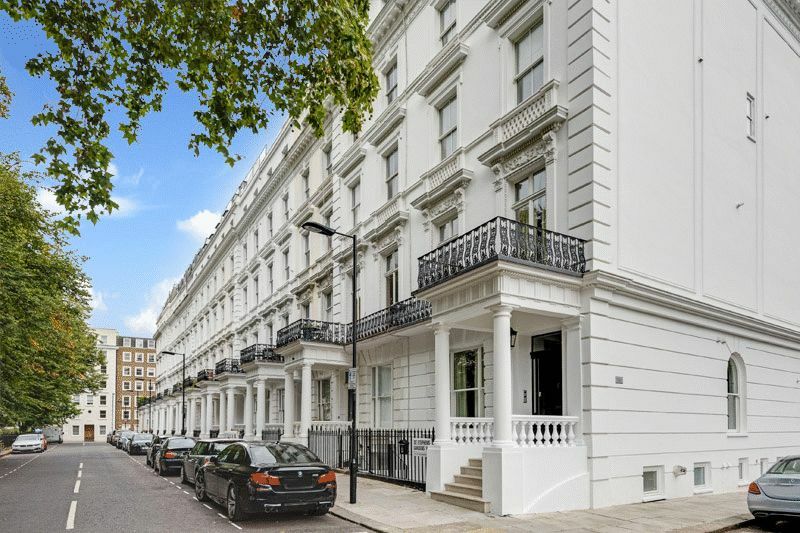 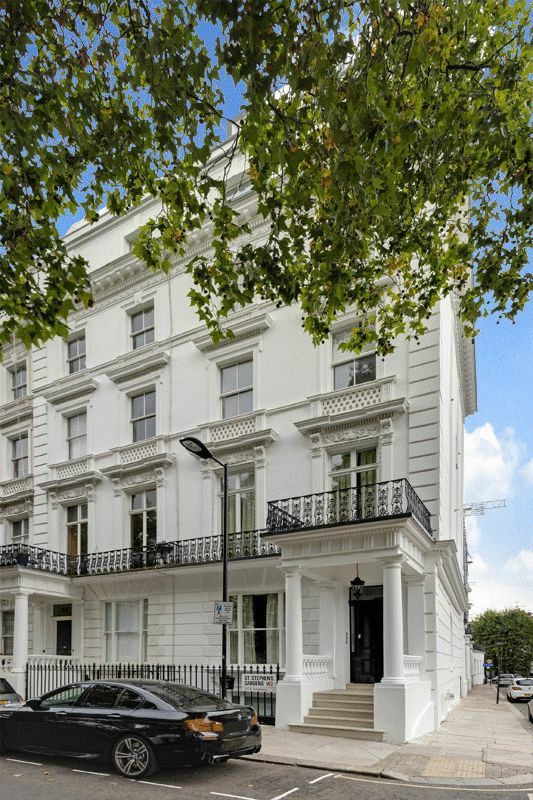 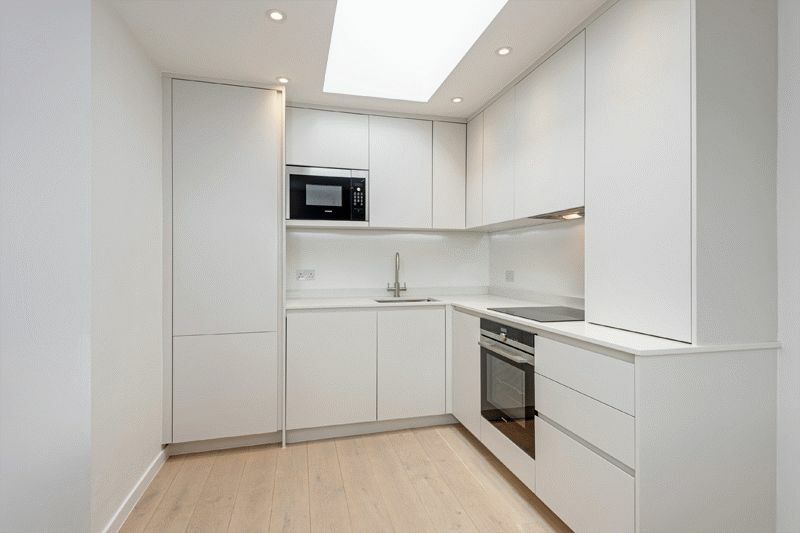 A luxury one bedroom apartment on the top floor of this luxury development. 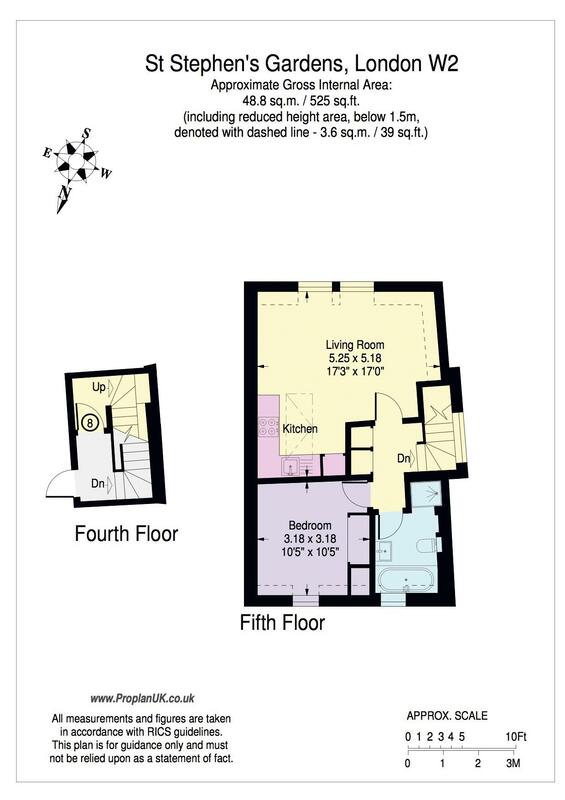 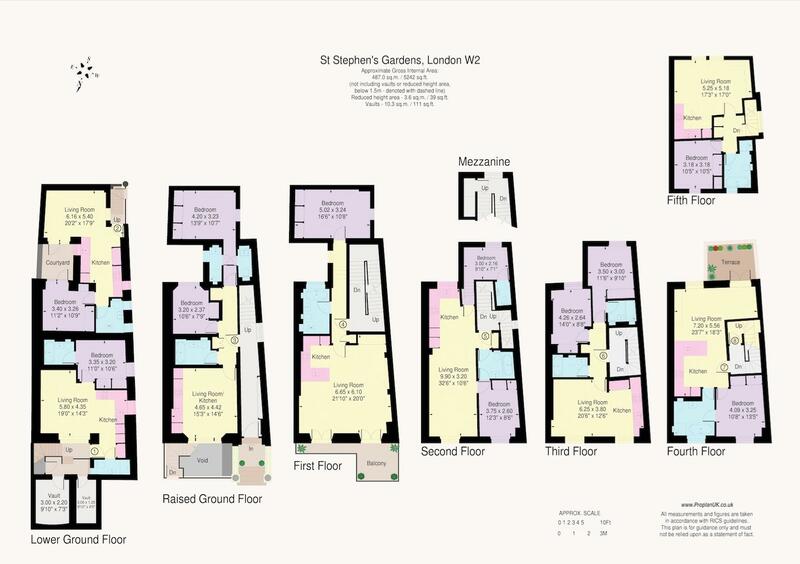 17'3 x 17' 'L' shaped reception / kitchen area and a large bathroom with bath and separate shower. 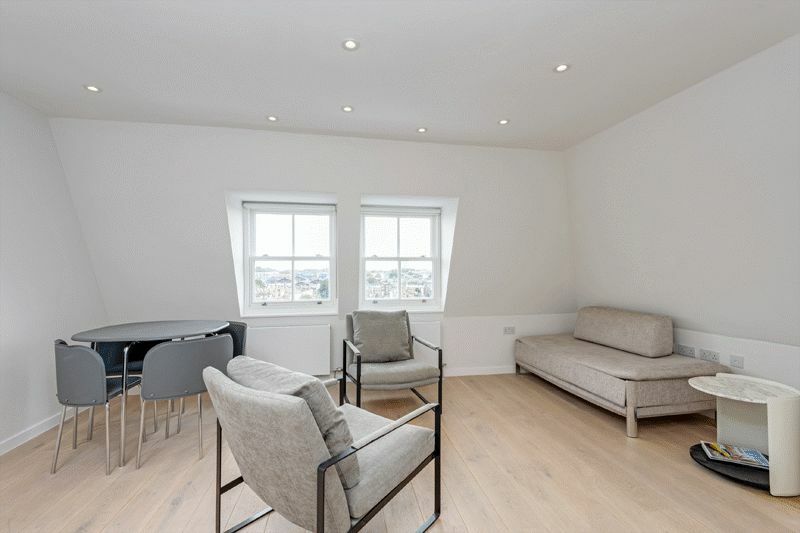 The flat is approached has a private entrance on the fourth floor with a private staircase leading to the bright reception/kitchen area that also benefits from great views over central London.